Christmas is a special time of year; a time of family, friends and festive cheer. It’s also full of utterly valid reasons to drink copious amounts of alcohol, but we think there’s another reason we get excited around the festive season – amazing Christmas marketing campaigns. Among the avalanche of ads, the campaigns that stand out are often the ones that produce an emotional response. Whether it’s leaving us with tear-stained cheeks and puffy eyes, a wistful longing of the past, or festive joy in the form of fun-loving and celebrity-packed magic, Christmas advertising is at it’s best when it’s going all out and making a special effort at this time of year. We delve into the magical world of Christmas advertising in 2015 to get the 5 best Christmas adverts in the realm of food and drink (we’re getting peckish talking about it already). Disaronno has really got into the Christmas spirit (sorry, not sorry) dressing up its bottles with designs from Versace, Moschino and now Cavalli. A fitting and effective collaboration between designer clothing brands and high-end alcohol, this clever idea is sure to be a hit with fashionistas at Christmas parties this year. Some of proceeds of each bottle are being donated to charity, which is another great reason to invest in one. As an added bonus, the social reach of this campaign is likely to be a runaway success – who wouldn’t Instagram one of these amazing bottles?! 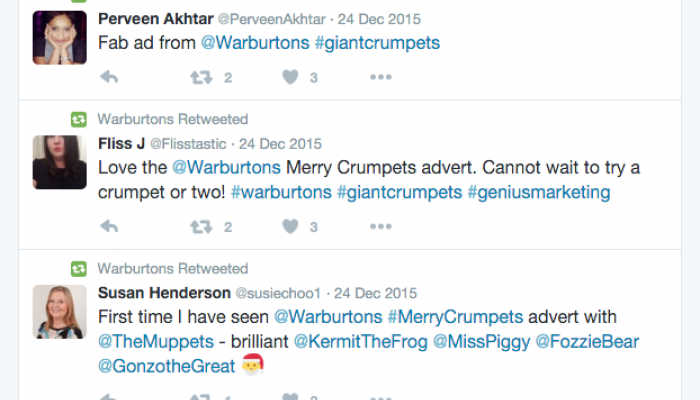 According to a Millward Brown report, this 2015 Warburton’s advert is most successful in terms of brand building and smashing sales. Tested on a range of aspects including persuasion and involvement, this ad certainly makes my mouth water for a crumpet oozing warm butter (we’re hating this whole healthy new year malarkey now). 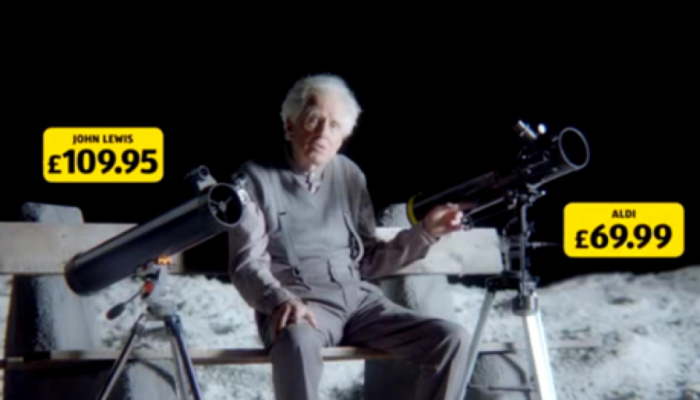 First of all, their Christmas advert is instantly appealing to all ages. The Muppets are household names and lovable characters, they are recognised immediately and therefore the advert is given more attention – we all know that brands using familiarity as their key marketing strategy do well. Look at David Beckham with H&M, or Jamie Oliver and Sainsbury’s, or even Helena Bonham Carter in a previous M&S Christmas ad. 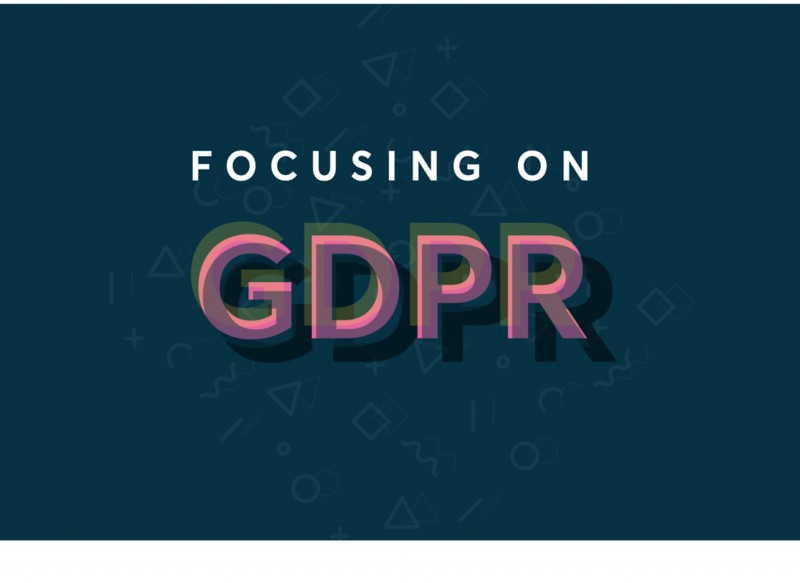 These celebrity endorsements immediately pick up the radar of a huge following, and can carry on the digital marketing on their personal social media accounts. Winner. Olly Murs wasn’t even in the ad but with a following of over 6.5 million, that’s some good free marketing right there. Similarly, when it comes to us generic, no-blue-tick Twitterers, don’t fret! You can still pave the way for your favourite produce. A hashtag is a small example of great brand building. 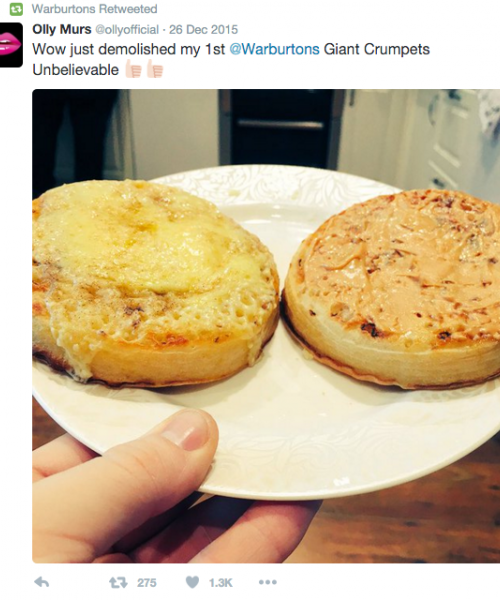 #GiantCrumpets features in thousands of Tweets. Is Twitter the new word of mouth? Obviously, a brand couldn’t use just any old celebrity to advertise themselves with. Danny Dyer wouldn’t feature in a Waitrose advert. 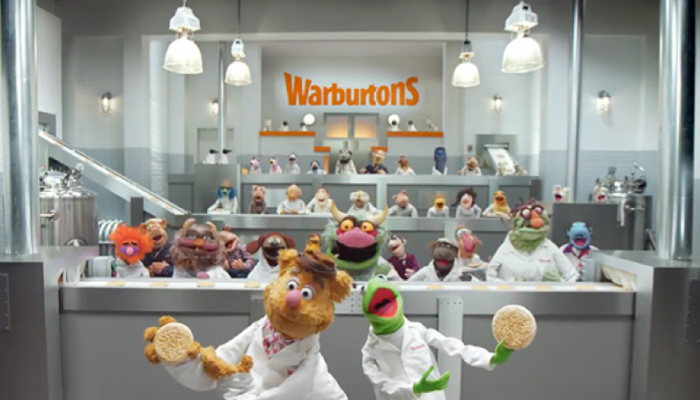 The Muppets not only ensure the public recognise the advert, but promotes Warburton’s trusted family values. The Muppets are a family friendly bunch, as are crumpets, which is now a firm fact. John Lewis’ Man On The Moon advert seeks to pull on our collective heartstrings, reminding us all that Christmas is a time for being together. Aldi on the other hand seek to amuse – and what better than to parody the high-profile campaign of its rival? Aldi gets the balance just right between poking fun at the John Lewis campaign without being crude or exploitative. The Aldi campaign is light, refreshing and a fitting illustration of the friendly rivalry between the major supermarkets. Leeds train station is a hub of marketing and PR. I pass through almost every day – and more often than not – I get a promotional item thrust into my grateful hands as I leave the platform. I’ve had a free Specsavers eye test, a bagel and coffee from Bagel Nash, a Chai Spiced Latte sachet… well, you get the idea. Everyone loves a freebie. It’s a great way to reach people and make an instant impression – not only do people talk about what they got at the station that morning, but they’ll Instagram it, Tweet it and maybe share a photo on Facebook. 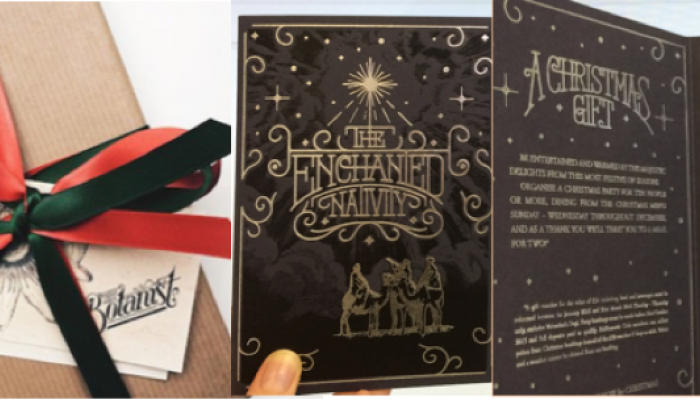 The Botanist used this marketing avenue to promote its special Christmas menu, delivering a beautifully wrapped gift containing the elegant menu, labelled the ‘The Enchanted Nativity’. We were so impressed we booked our 2015 Christmas meal at the Botanist! 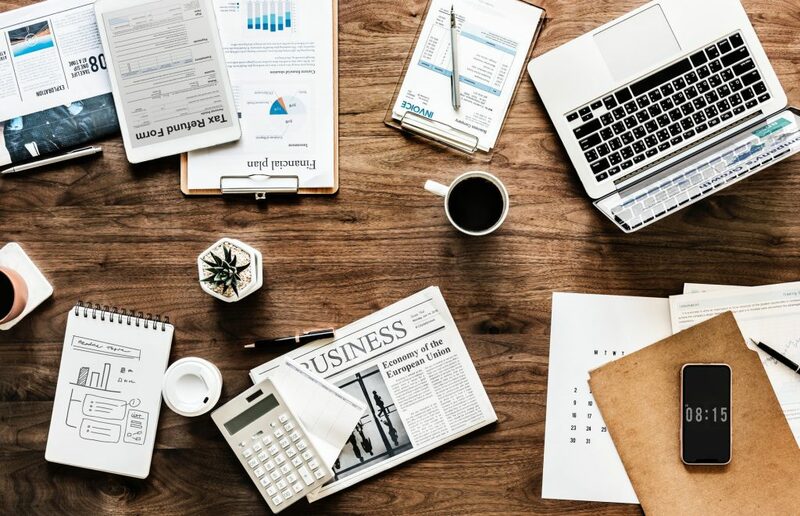 You don’t have to be a huge multi-billion-pound business to do brilliant, engaging marketing and reap the rewards. Make your audience and customers feel special and you will see positive results. The number one slot is saved for someone with such fantastic marketing that it would take something extra special to surpass it – Marks and Spencer’s. This year boasted more moreish mince pies, succulent sausages, and a whole garnish of festive magic and sparkle. “Customers tell us they experience Christmas as a series of mini-moments and emotions, and each moment matters in building that bigger sense of occasion,” claims their Exec. Director of Marketing, Patrick Bousquet-Chavanne. M&S went down the route of short and sweet bursts of food and fashion, all oversized, all beautiful, all leave you longing for what you’ve seen to be yours. 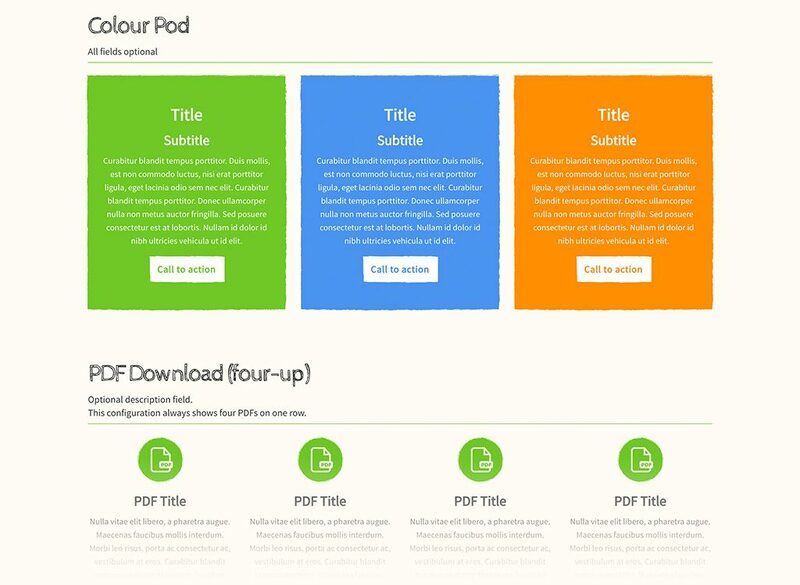 Their 2015 advert is fun, festive, feel-good and mobile-optimised. It wasn’t all that long ago that the first recognisable M&S advert came about, with the oozing, succulent, festive food videography, paired beautifully with the smooth and seductive voiceover – it wasn’t just any advert. It was an M&S advert. 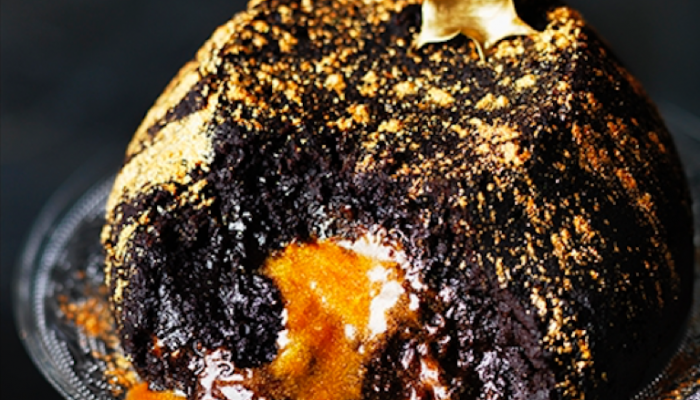 This year’s ad follows suit: a towering tree of buttery Brussel Sprouts, the glug of golden lava spilling out of the Melt in the Middle cake, the cranberry-topped, gravy garnished Turkey… But with one key difference. The distinctive voice once used in M&S TV campaigns is gone. The visual style is so recognisable, you barely needed to see the Marks & Spencer logo to know it was one of their ads.